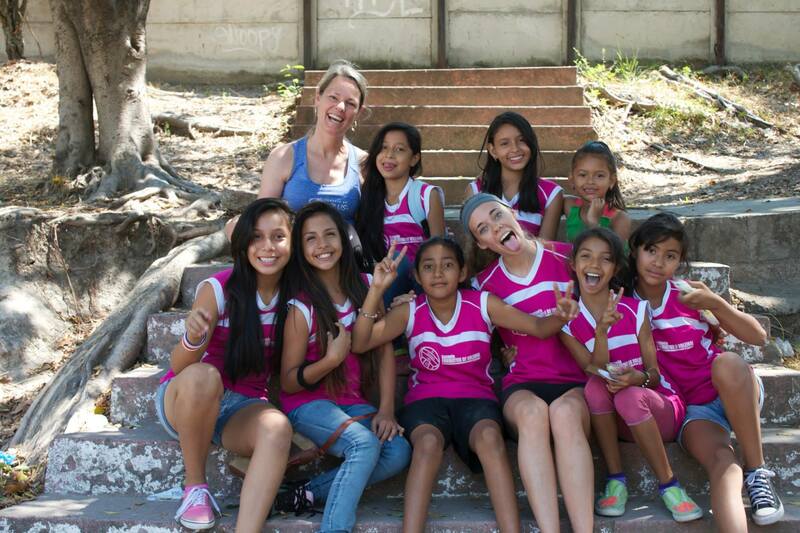 Bring your volleyball team on an amazing mission trip experience to Bolivia, Costa Rica or El Salvador! Train and minister to at-risk children living in slums or impoverished communities, and play competitive games against local teams. Impact lives while playing the sport you love!